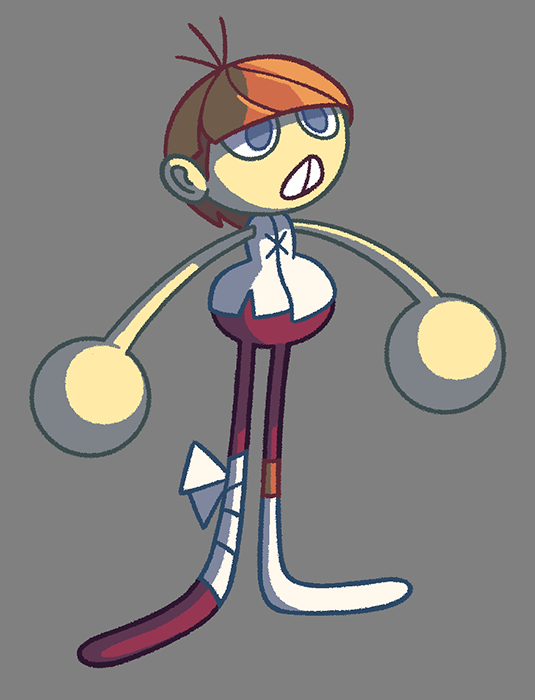 sorta faffin' with some character design. find it difficult to stylise things to an extent that i like whilst still getting a believable sort of construction to the body, muscles, curves, that sort of thing. sometimes feels like everything i do is hyper-real or hyper-stylised.